Get past the hype. 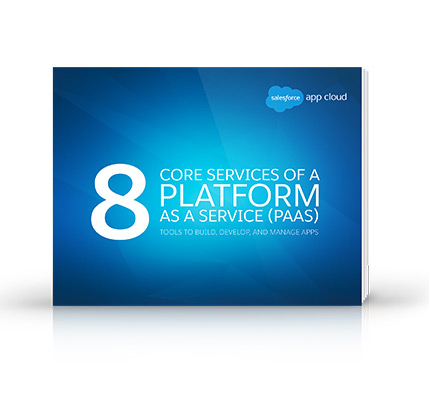 Discover the benefits of a Cloud platform. Then download your free e-book.